Customers are increasingly in charge of their own purchase experience, making it vital that brands invest in digital technologies to help guide and manage those expectations, Isuzu’s new CRM and digital marketer claims. Michael McLean was recruited to the newly created role of marketing manager for CRM and digital at the truck manufacturer last week. The role sees him dealing with customer engagement and relations management, and overhauling Isuzu Australia’s digital communications approach. Prior to joining Isuzu, McLean headed up the marketing consumer division for TechTronics Industries Australia overseeing digital, onsite and in-store teams and a range of power tool brands including Ryobi and AEG. He has 15 years’ worth of experience in sales and marketing. IAL director and chief operating officer, Phil Taylor, said the development of the new role reflected the company’s commitment to embracing an ever-evolving media and marketing landscape. 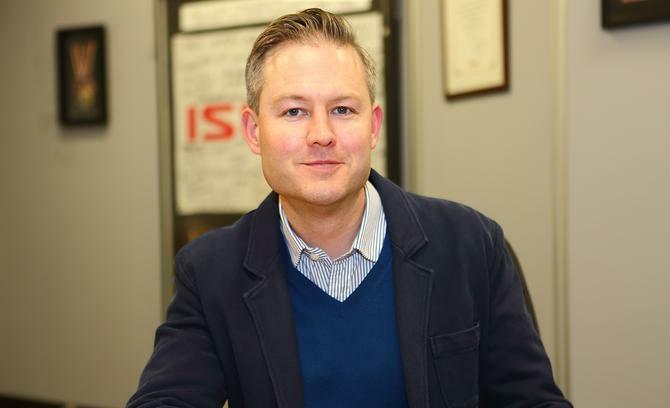 “For many decades, we’ve worked hard to establish ourselves as genuine leaders of the Australian trucking industry, but that’s not just confined to selling steel,” Taylor said in a statement. McLean said Isuzu had done a great job of being a market leader for the last 26 years, but like any organisation, needed to increasingly embrace new technology around marketing and communications. Key to success in the new role will be customer relations management or ‘CRM’, a juncture of data collation, communications and marketing, essential to a more sophisticated sales approach, McLean said. McLean added it was vital not to deploy digital marketing technologies just for technology’s sake. “It’s about employing the right tools for the business to grow and continue to succeed,” he said.